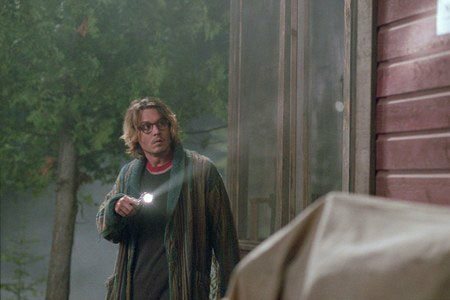 Mort Rainey (Johnny Depp), a writer just emerging from a painful divorce with his ex-wife (Maria Bello), is stalked at his remote lake house by a psychotic stranger and would-be scribe (John Turturro) who claims Rainey swiped his best story idea. But as Rainey endeavors to prove his innocence, he begins to question his own sanity. Charles S. Dutton and Timothy Hutton co-star in this suspenseful drama based on a Stephen King novella. 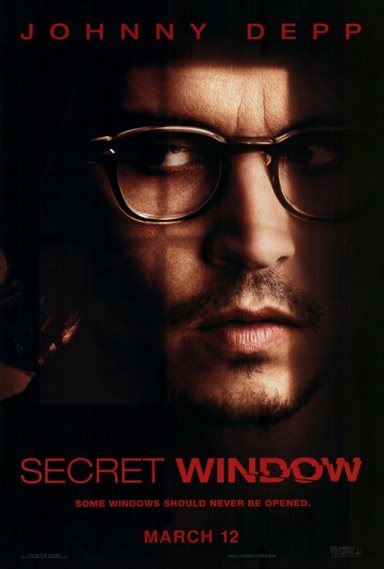 Download Secret Window in Digital HD from the iTunes store. Secret Window images are © Columbia Pictures. All Rights Reserved. 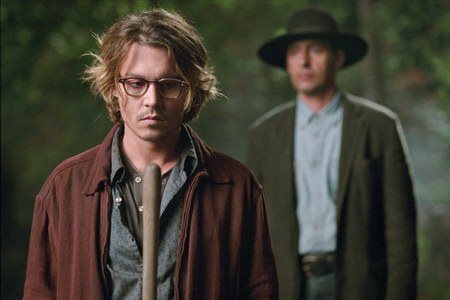 Secret Window images © Columbia Pictures. All Rights Reserved.